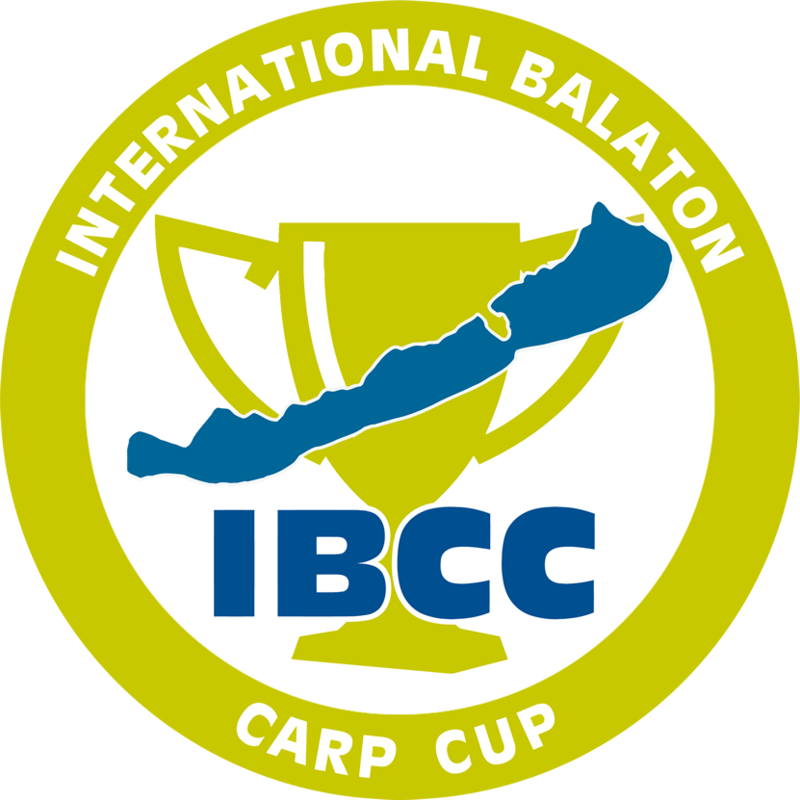 The International Balaton Carp Cup 2016 was won by a Czech Republic Team. The biggers carp was a 23 kilo mirror captured by a team from Germany. A total of 82 teams participated during the 2016 Balaton Carp Cup at the well known Balaton Lake in Hungary. Apart from the first prize for the biggest total weight captured during the multi day event, a special prize of 20.000 euros was awarded to the angler managing to land the biggest fish. This year's biggest carp was a 23 kg mirror captured by Alexander Szalek from Germany. The 5 biggest carp during the event had weights of 23 kg, 19,6 kg, 18,6 kg, 18,2 kg and 17,2 kg. Thirteen fish had a weight of more than 15 kg. The winning team, Team Sportcarp CZE, came from the Czech Republic, with a total weight of 195,7 kilos. Runner up was Team Niki Baits, also from the Czech Republic. The third place was for Team Lojzi from Hungary with a total weight of 99,4 kg. 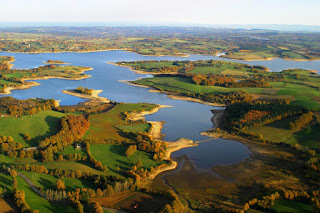 Next year's event is already open for carp anglers that want to participate. If you want to join the 2017 competition check out the website of the event right here. Currently 14 teams have registered. Last year's event had 82 teams from 17 countries. Only 62 teams managed to catch a carp, leaving 20 teams blanking during the event. A total of 258 carp were captured, with 51 mirror carp and 207 common carp. Of course Hungary is known for it's huge carp, many of them coming from the well known Lake Balaton, with carp of 30 kg and more being captured the last couple of years. Not far away from the Balaton Lake is fishery Euro Aqua, that still holds the world record carp with a mirror carp of 48 kg (105lb) that was captured in May 2015.